Custom CSS is all in this section, which is hidden. 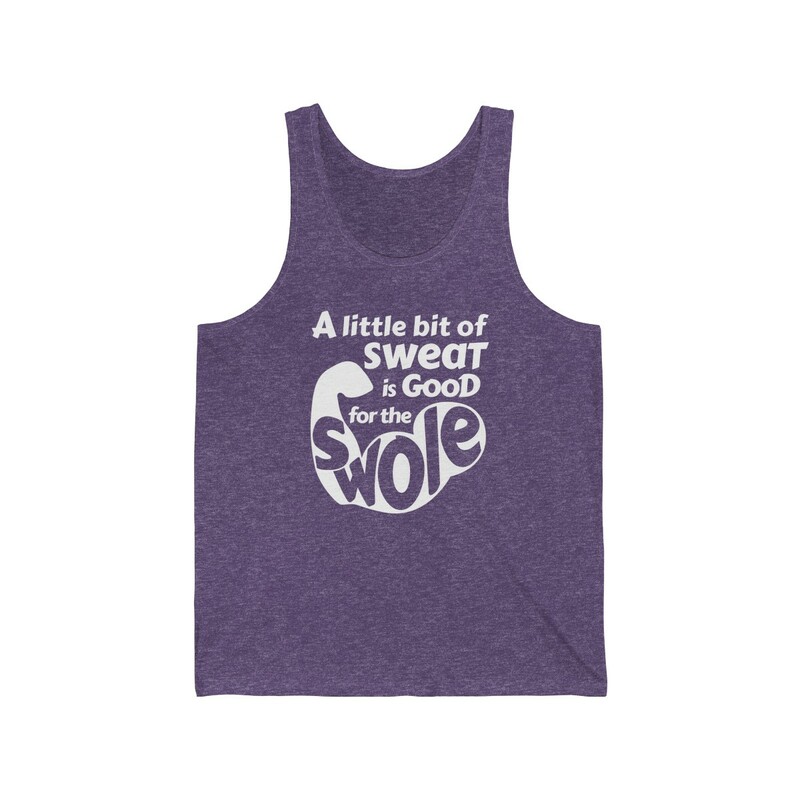 Remind yourself that a little bit of sweat is good for the swole! 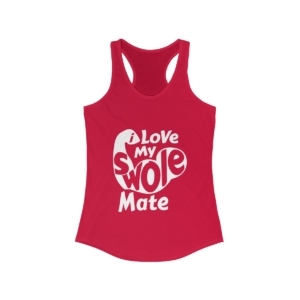 Whether you’re practicing hot yoga or a pumping iron at the gym, this comfy tank is the perfect fit. For those who need to shield their biceps and delts from jealous onlookers, check out our Sweat is Good for the Swole – Unisex Heavy Cotton Tee. 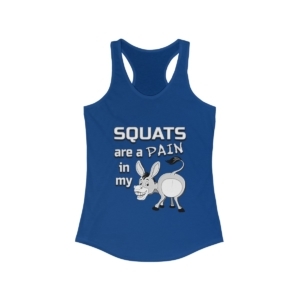 Please note, this is a print-on-demand product. Your order will be sent to the printer upon purchase. Average production time is 3 business days. Ships from Michigan, US. On average, orders arrive within 9 days of purchasing.